Southern Spain and the Costa del Sol are traditionally known as summer holiday destinations offering abundant sunshine and beautiful beaches. However with more and more airlines increasing their winter flights to Malaga, there’s never been a better time to explore the region as a winter sun destination. 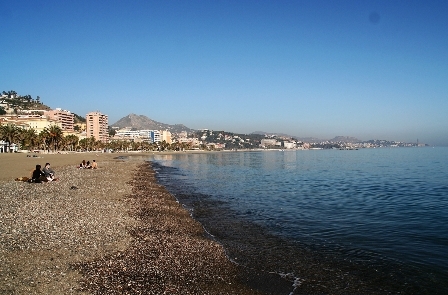 Germany and Great Britain occupy the first and second position among the countries that conducted more searches for travel to Malaga and Costa del Sol this summer. Tourists coming to the Costa del Sol vacation, opt for the coast as an ideal destination to relax or have fun.